China opened the world’s longest sea-crossing bridge and tunnel on Tuesday, linking the financial center of Hong Kong, the gambling hub of Macau and western reaches of the Pearl River Delta at the heart of southern China’s economic boom. “Standing at this new historical starting point, we firmly believe that the opening of the bridge will further develop the special advantage of Hong Kong and Macau,” Han said in a speech at the ceremony. 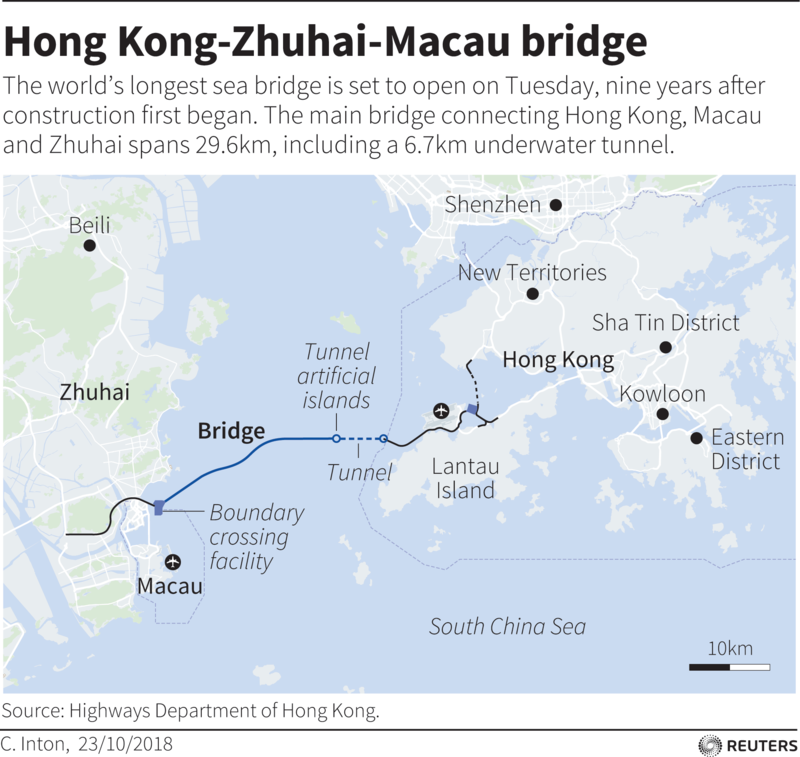 The bridge, which snakes across the Pearl River Delta from Hong Kong’s Lantau island and passes Macau’s glitzy casinos, will begin operations on Wednesday when some bus services begin. Hong Kong authorities have defended the bridge’s HK$120 billion ($15.31 billion) price tag, saying it would consolidate Hong Kong’s position as a regional aviation and logistics hub. 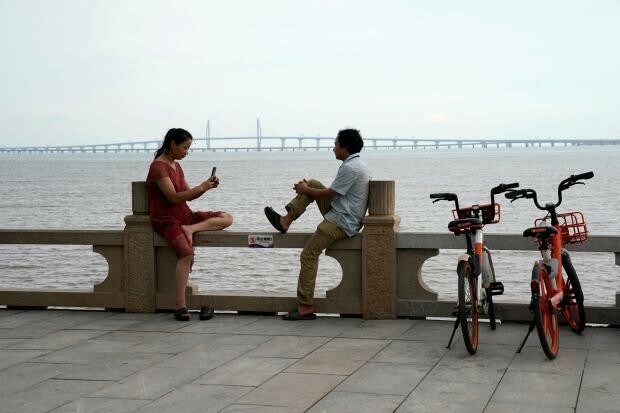 President Xi’s visit to the southern economic powerhouse of Guangdong had been shrouded in secrecy, with state media making little mention of his itinerary before he showed up for the bridge opening. 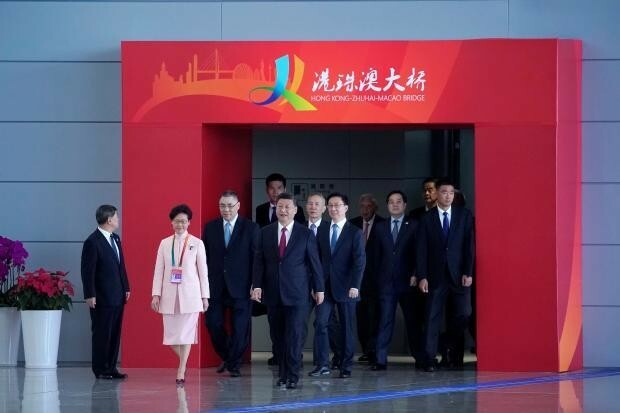 Some media commentators have seen Xi’s trip to Guangdong as an opportunity for Beijing to reaffirm its commitment to economic liberalization. Some point to the apparent symbolism of his visit to the crucible of China’s boom on the 40th anniversary of the launch of its reforms, when it began a transformation from a centrally planned to a market-driven economy with Chinese characteristics.